E3 was last week, and as a tribute I thought it would be interesting to cover video game blogs. There’s a certain art to writing informed articles and reviews about video games. Additionally, I’m mixing up the content a bit. 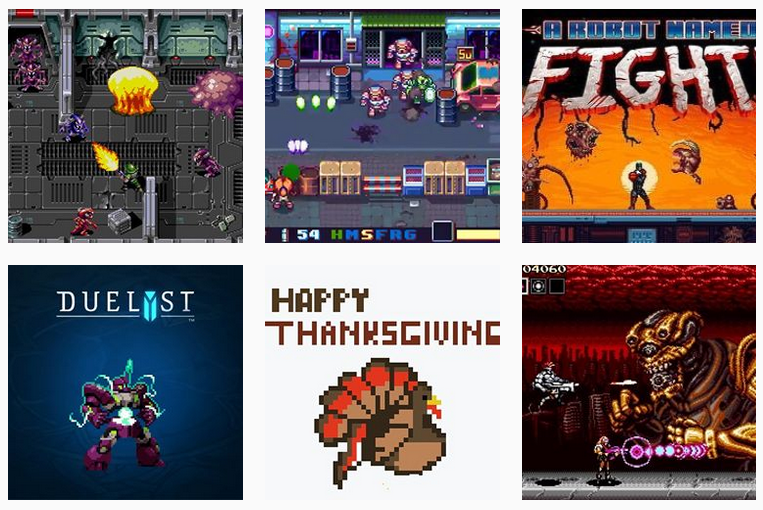 Because YouTube plays such a major role in how information about video games are disseminated (in the form of Let’s Plays, reviews, and responses), I felt that it was important to include them in these blog posts. RETRONUKE covers the art of the pixel. It’s a great source of news, if you want something that leans more for independent games and developer news, rather than just going straight for the mainstream media big games. It also covers older, eight- and 16-bit games (think: SNES and Gameboy) like F-Zero and Mega Man. This online magazine is unique in that it specializes YouTube videos taking a critical peak at video games. Zero Punctuation, hosted by Ben Croshaw, is probably its highest-rated series, which breaks down series failures through large doses of wit. It’s particularly enjoyable to watch it dismantle a video game that you particularly dislike. Polygon is really well known. Owned by Vox, it focuses on the news side of video games, while providing critical looks and reviews on video games (like the previous two sites mentioned). Again, like The Escapist, Polygon also is well known for producing high-quality inside looks on video games (and also some funny reviews of video games, i.e. Monster Factory). This site was founded in 2006 by Yanier Gonzalez (Wikipedia states that he created the blog so that he could attend E3). This site is a little different from the couple mentioned above because it opens up conversation among gamers (not necessarily involved in the journalism business) through community blogging, which I think is always necessary for a pretty vocal industry. P.S. Ever wonder how we come up with ideas for our blog profiles? Our handy list of industries and subjects on PR Newswire for Journalists stays top of mind. 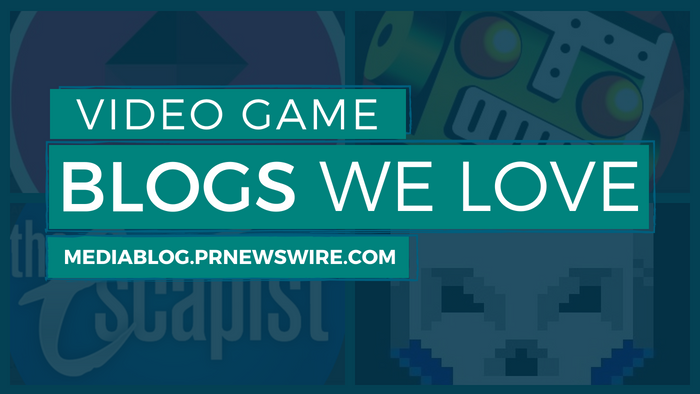 If you’re a blogger or journalist looking for electronic gaming news, let us know. We can customize a newsfeed for you. your gaming area or space or the source through which you are playing. Hi, I have tried Polygon game and it’s a good game. I specially love FPS and Battle Royale games like: CS:GO and PUBG.